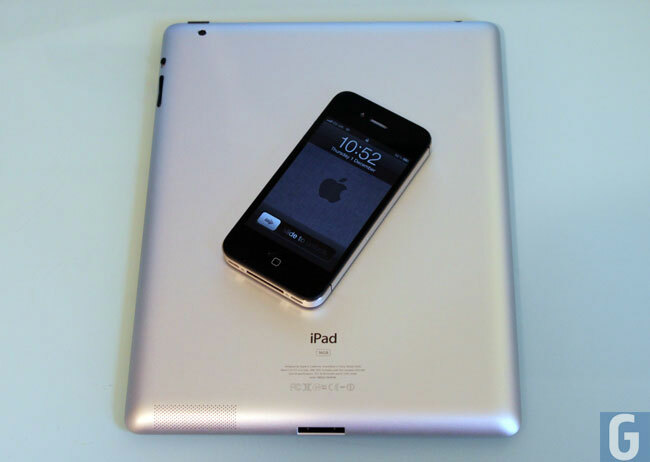 Apple To Announce iPad 3 First Week In March? We heard earlier today that iOs 5.1 is expected to launch on the 9th of March, and as references to the iPad 3 have been found in iOS 5.1 beta 3 we would expected the iPad 3 to launch at a similar time. Now according to All Things D, the iPad 3 will be announced by Apple at a special event in the first week in March, possibly Wednesday the 7th of March, with the device probably going on sale a week later. Apple has yet to announced a special event for the first week or March, although it is probably a little early yet as the normally announce it about a week or so before the event. The event is expected to be held at Yerba Buena Center for the Arts in San Francisco, where Apple have previously launched other high profile products. The guys from All Things D are also reporting that the device will feature the higher resolution display with a 2048 x 1536 resolution that we keep hearing about, as soon as we get some more information on the new iPad 3 we will let you guys know.